A diverse group of mental health providers that deliver outpatient mental health services to children, adolescents, adults, seniors, couples, and families. New U Therapy Center consists of a psychiatrist, psychotherapists, and hypnotherapists that render several types of services. Our services include: individual therapy, couples therapy, family therapy, group therapy, psychiatric evaluation, medication management, and hypnotherapy. We are located in Valencia, CA in the Santa Clarita Valley. If you are not local to us, we offer teleservices for counseling and psychiatry. Our teletherapy service allows you to video conference with your provider via computer, tablet, or smartphone. Call to schedule your appointment! 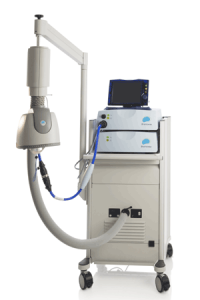 Deep TMS Therapy is a groundbreaking, drug free, and non-invasive treatment for depression. It does not generate systemic side effects, and does not require hospitalization or anesthesia. 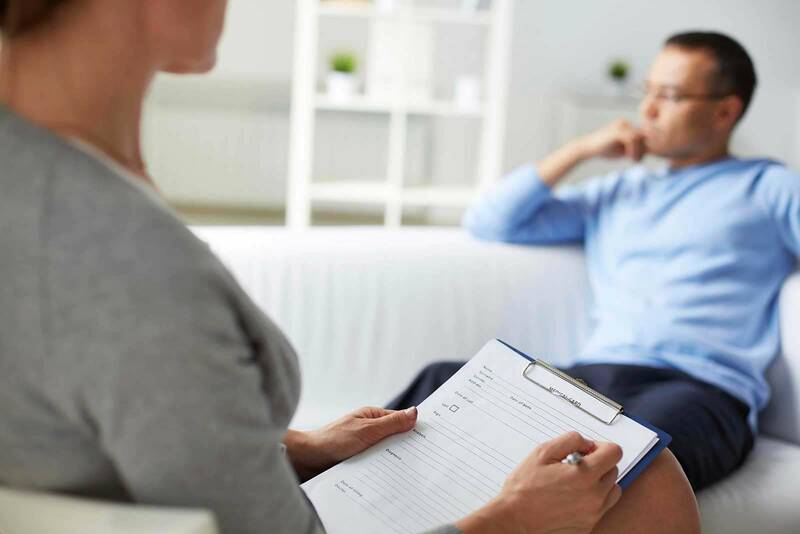 Psychotherapy is utilized to help treat mental illnesses and emotional difficulties such as depression, anxiety, marriage or family conflict, and more. Our expert psychotherapists create specialized treatment plans aimed at eliminating or controlling troubling symptoms and increasing the well-being and healing within an individual. Our skilled psychiatrist specializes in the pharmaceutical and biological treatment of a wide variety of mental illnesses and the psychological and social aspects associated with them.